It was my birthday recently and I planned to celebrate it in the heart of Asia, Taiwan. During my 3-day trip, we stayed at the beautiful HOMEY HOSTEL. 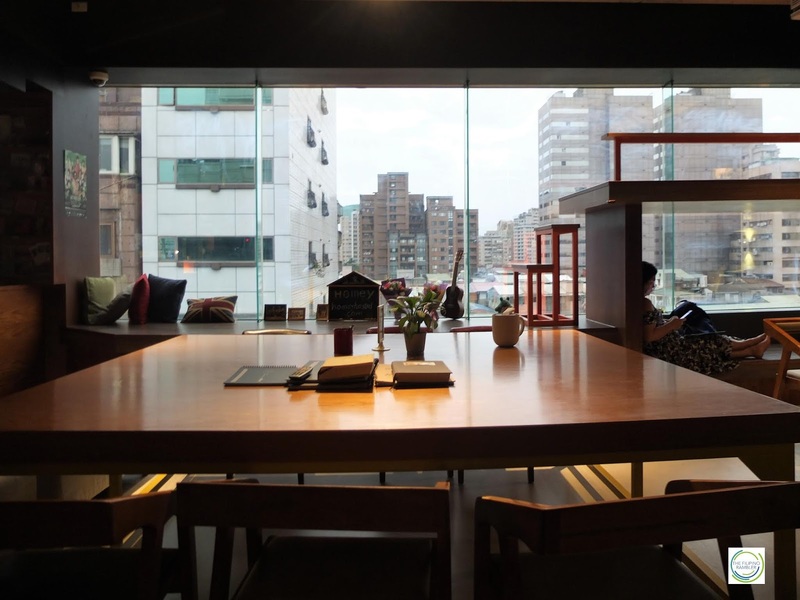 There are many spots that one can visit in Taiwan and deciding for a place to stay there may be difficult. 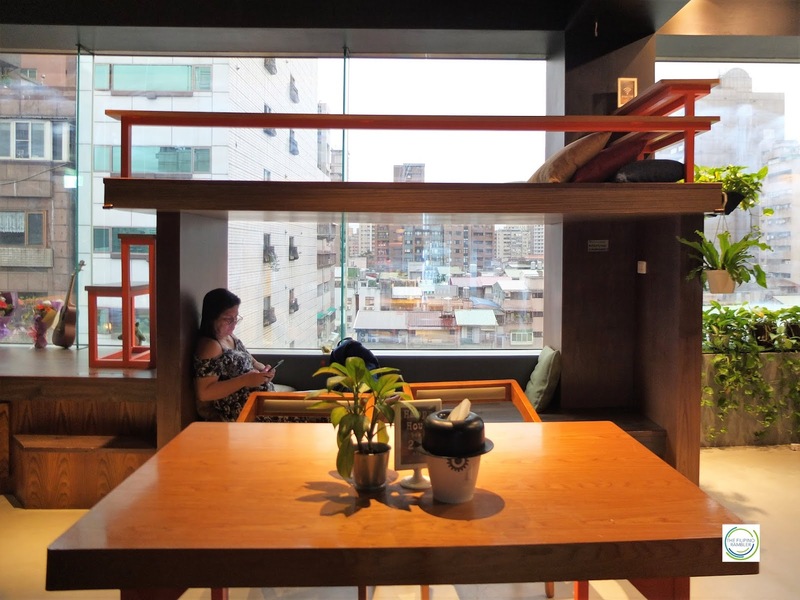 If you're looking for a place that will keep you close to everything, HOMEY HOSTEL is the place! I love that it is located at the heart of the city, Taipei. 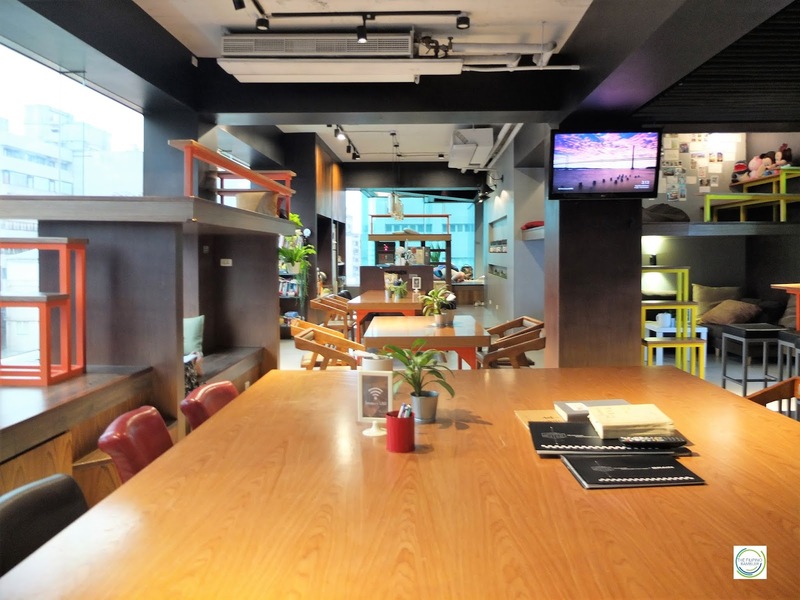 It is some 10 minutes walk to the Taipei Main Station- the transportation hub of the city. Food houses abound- so satisfying your cravings, even when night crawls, is very easy. 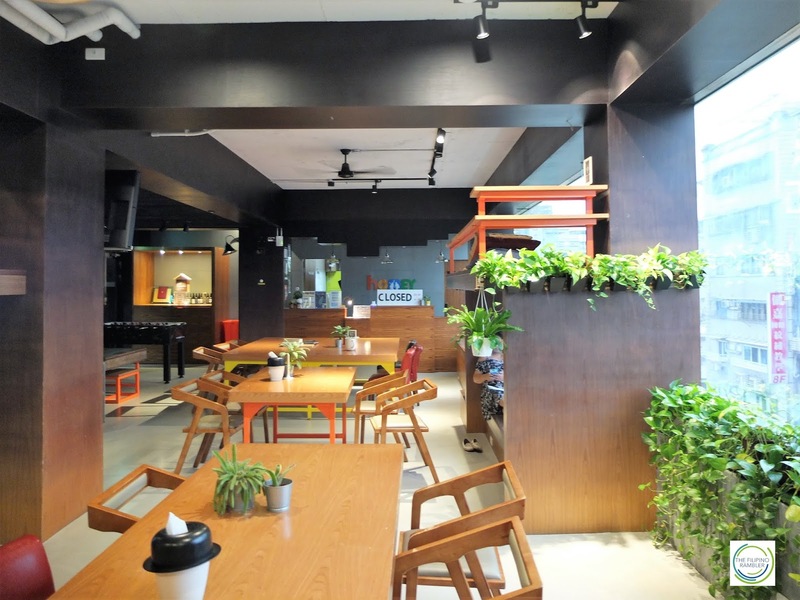 Milk tea lovers will beyond doubt be glad to know that there's a milk tea hub some stone's throw away. 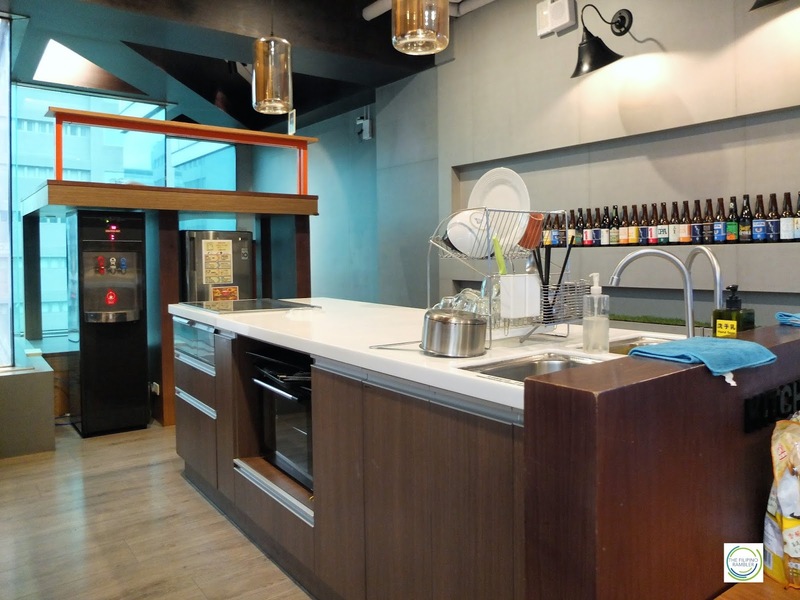 Homey Hostel offers Mixed Dorm, Female Dorm, Single Room, Twin Room and a Double Room. Our group decided to get the mixed dorm. I love that it was so spacious even with four bunk beds inside. The AC unit worked perfectly fine. Each of us had a storage locker for our valuables and we were individually provided a key card. This mixed dorm houses 8 people. And look how spacious this room is! Each one has storage locker to store valuables. Our room spells cozy and invigorates a warm ambience. Each bed has a nice mattress with pillow and blanket. I love that there's also a curtain for added privacy. 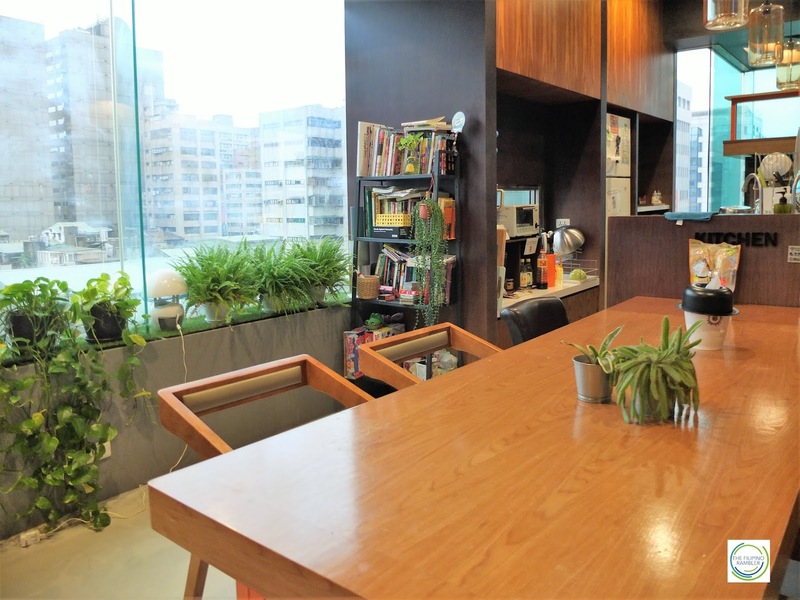 It is also furnished with a table with four chairs- perfect for those office works that had to be squeezed during the trip. You bet I had a wonderful sleep in my bed! 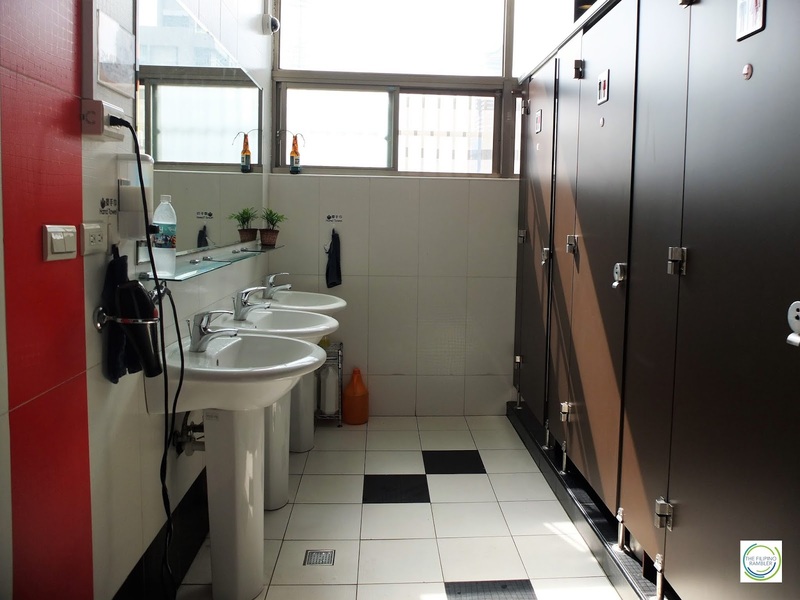 Don't expect to have a private toilet and bath inside your room. 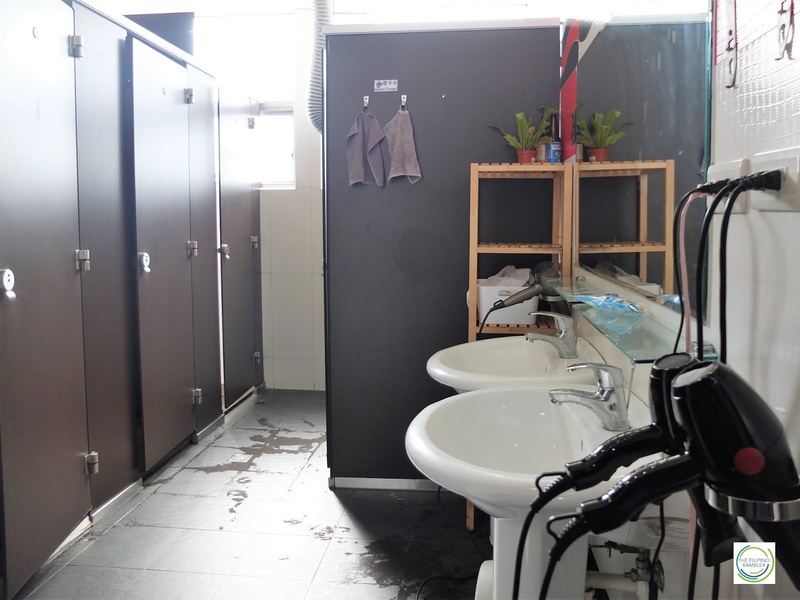 Most back packers hostels have common shower and toilet. The shower rooms have bath gel and shampoo. Towels and toiletries like toothbrush and toothpaste aren't provided. You can rent towels at the reception for a minimal fee or you can always bring one. 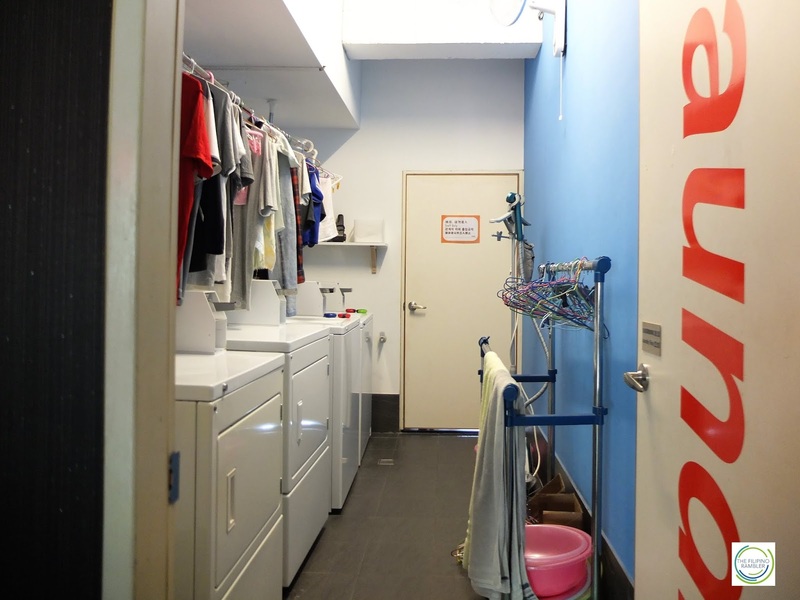 There's also a separate laundry area. Those who wish to wash clothes will indeed find the washers and dryers helpful. Aside from the rooms, I like that the lobby/ common area is so homey. Long tables adorn the area. 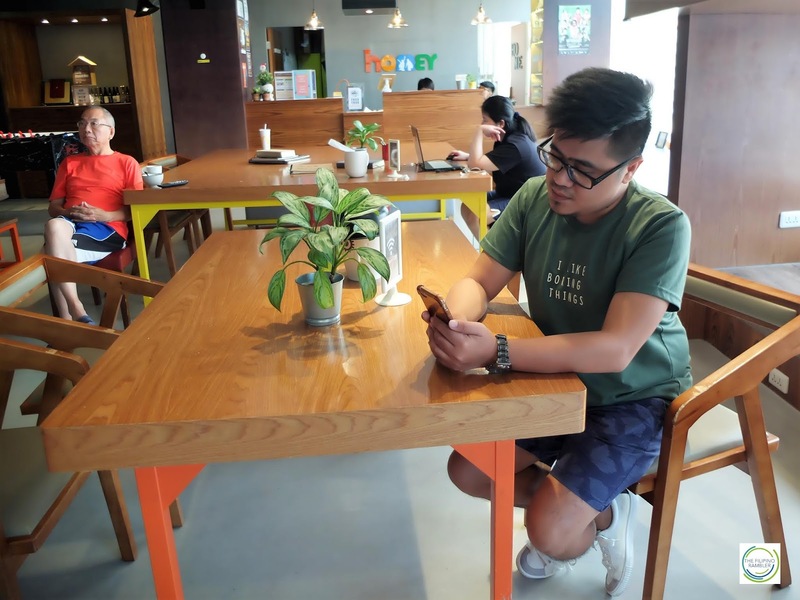 Wi-Fi is ultra-fast so taking a slowdown and posting and checking one's social media accounts after the tiring trip at the many scenic spots in Taiwan will surely be a delight. Breakfast is included in our stay so fueling our body for morning energy is not a problem. 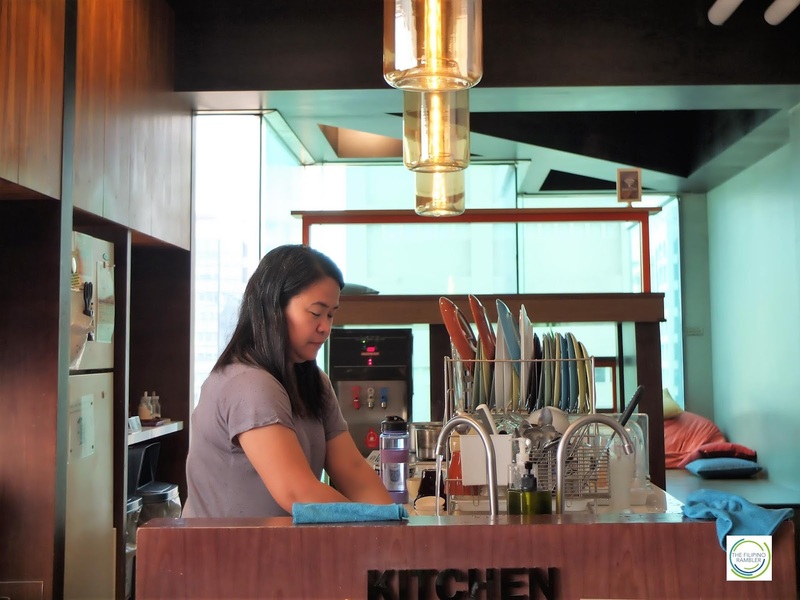 Breads, spreads, congee, juice, coffee and tea are a plenty. Make sure to wash your own dishes after you're finished! 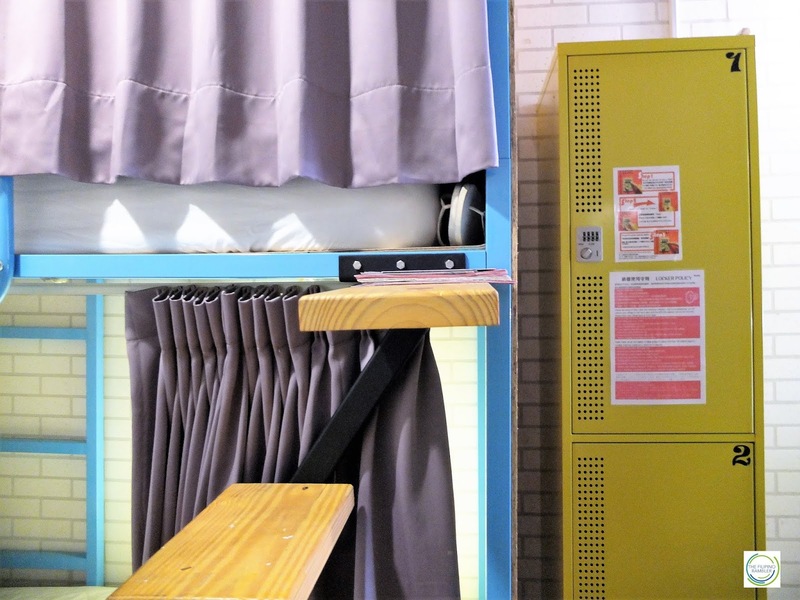 Those who love taking snaps doesn't have to go any further because every spot of Homey Hostel is very Instagram-worthy! 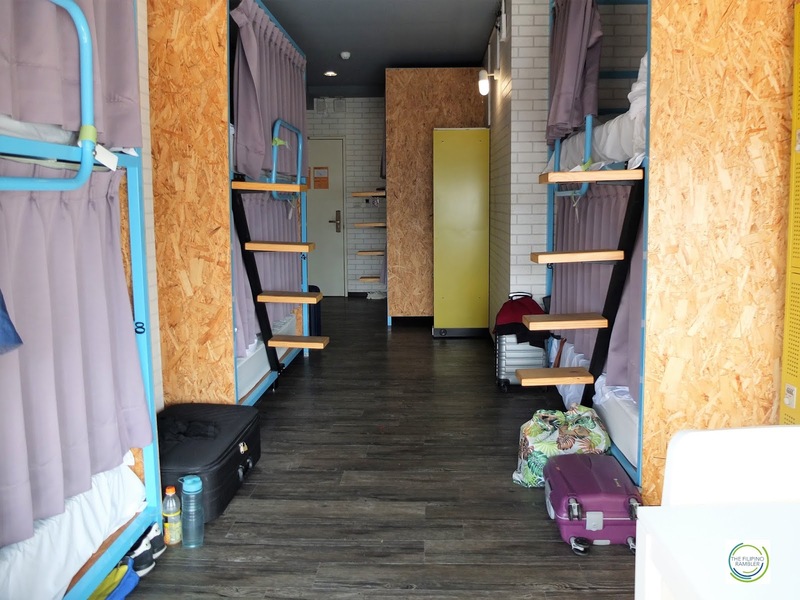 We all know that the wanderlust millennials are always looking for places with Instagram wow factor- and Homey Hostel certainly does deliver! Here's my good bud Lani of Kamikazee Girl Blog with a new found friend from Taiwan. The lobby area is a great place to meet new friends. Indoor recreations created bliss. Homey Hostel also offers free walking tours every Friday night at the Elephant Mountain; on Saturdays, they house a language exchange event. Aren't these amazing? We joined the FREE walking tour at the Elephant Island. We were accompanied by a very good tour guide, Nick Chang. We only did not have the opportunity to experience climbing the steep and the seemingly endless steps up the Elephant Island, we also got the chance to meet new friends from Hongkong, China, Germany and Belgium! I'm really glad we took the chance to join their free walking tour because I was able to see the city lights during the night at Taipei! I really had a great time at my Taiwan trip. 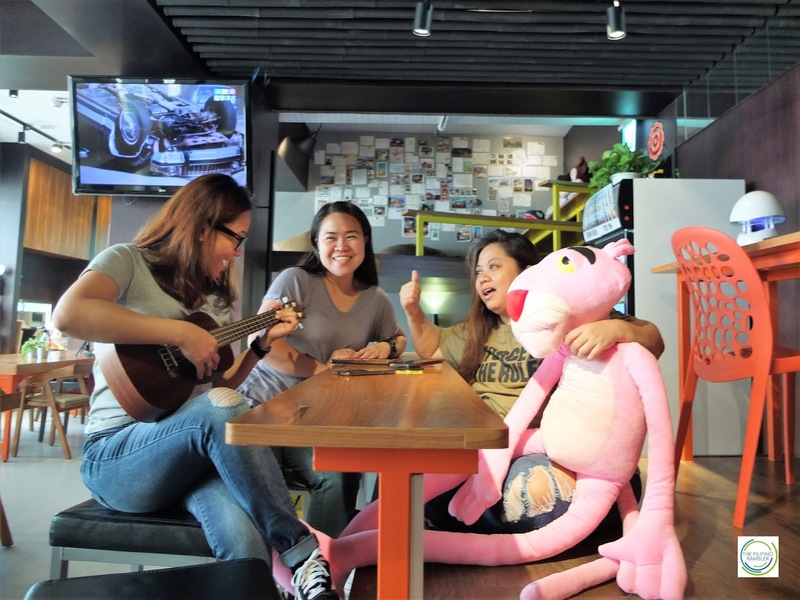 It was double the fun with our stay at Homey Hostel. Did I mention it's only 600 TWD per night there? 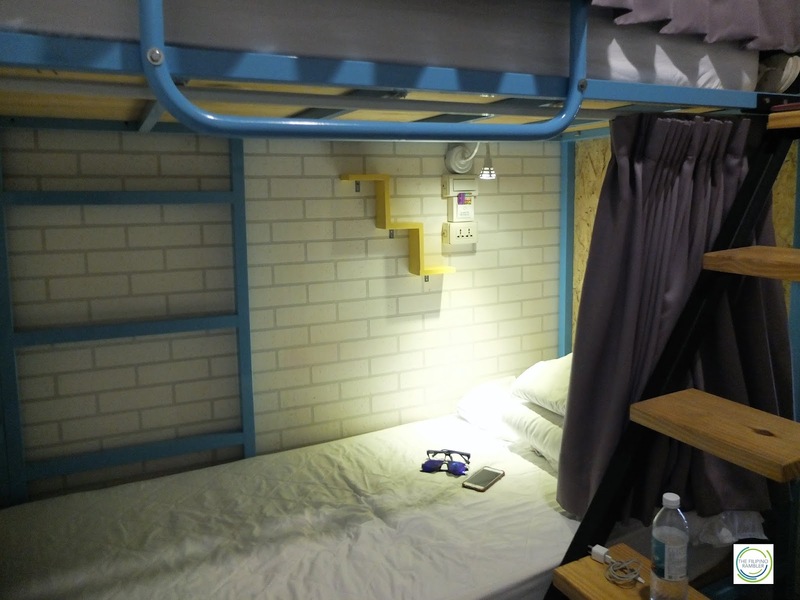 Undoubtedly, this is the best budget accommodation one can have when in Taipei! The rooms are clean, the staff were great and helpful, the whole place was nice and lovely- clearly, we had a memorable stay at Homey Hostel. True to their words, it is a backpackers' paradise! It's not bad to take a breather once in a while and indulge on that dream vacation. 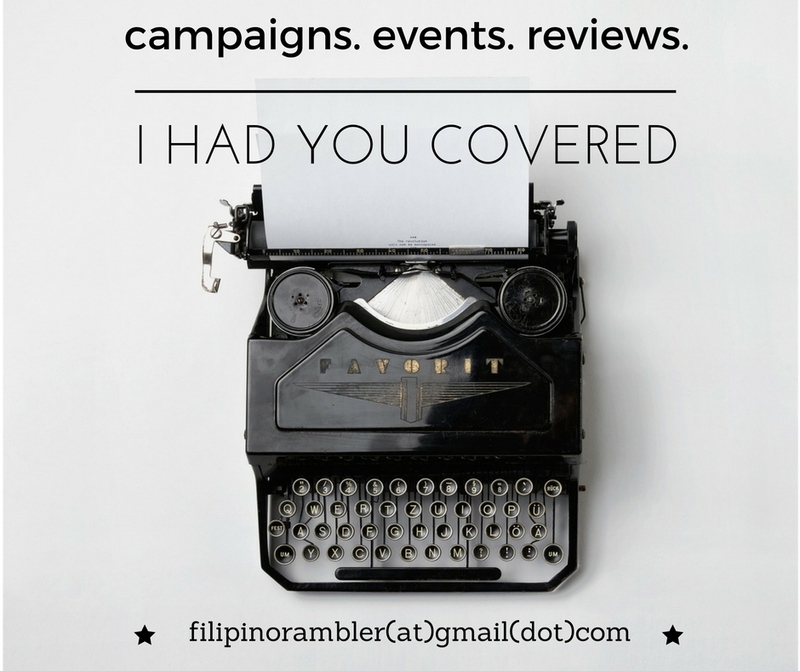 Got Taiwan in your bucket list? 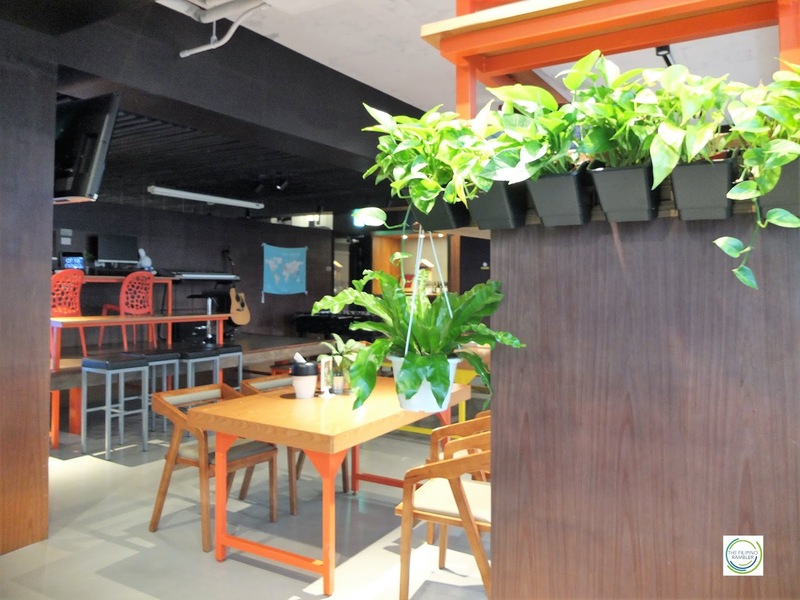 Enjoy a no-frills and comfortable stay at Homey Hostel!